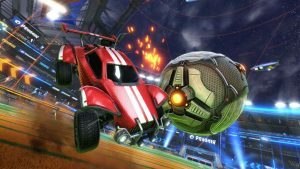 The Rocket League Esports Shop update is scheduled to arrive later this month, bringing with it not only the titular online store, but also Rocket Pass 3, HDR support, and plenty more besides. 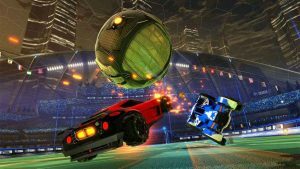 Rocket League Season 9 End – When Does The Competitive Season Finish? 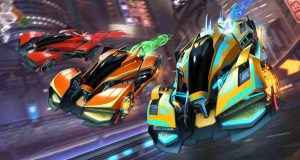 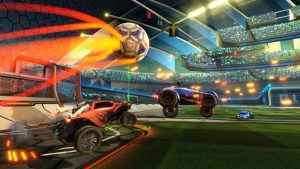 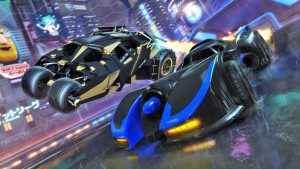 RocketID – the much-anticipated Rocket League cross-play feature designed to simplify the process of teaming up with players on different systems – has been delayed until 2019. 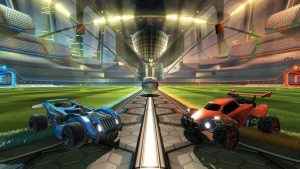 Rocket League Version Mismatch – What It Means? 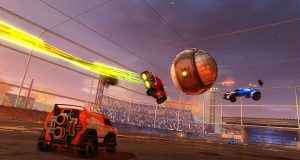 Psyonix has released more details pertaining to the upcoming Rocket League Progression update. 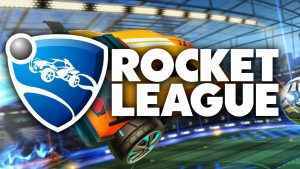 Including a launch date: the 29th August. 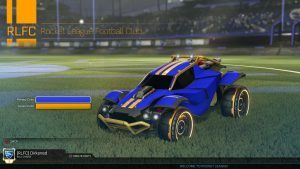 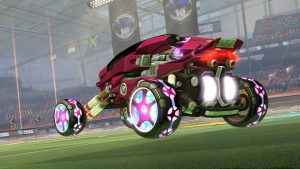 Rocket League Season 8 Rewards – What Are We Getting? 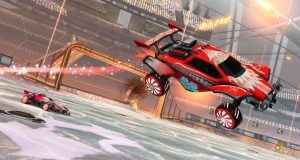 Check out the new Rocket League Velocity crate items in the latest December update which lands on PS4 and Xbox one tomorrow.